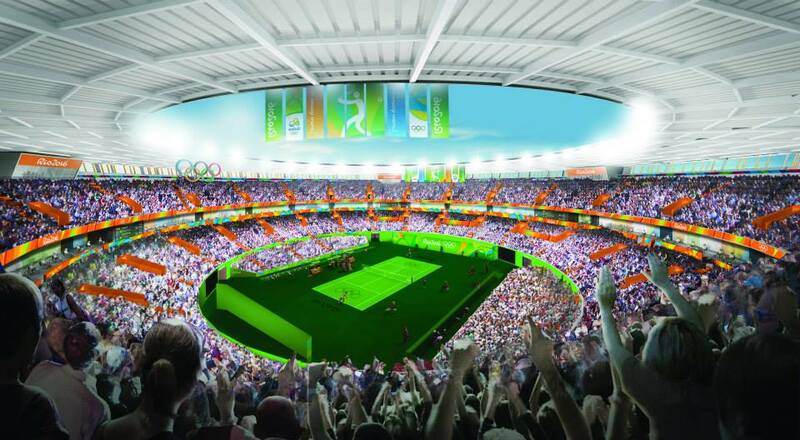 With now less than two years until the start of the Rio Olympics on 5 August 2016, the Organising Committee for the Olympic and Paralympic Games has launched and unveiled the new “look” for the Games. 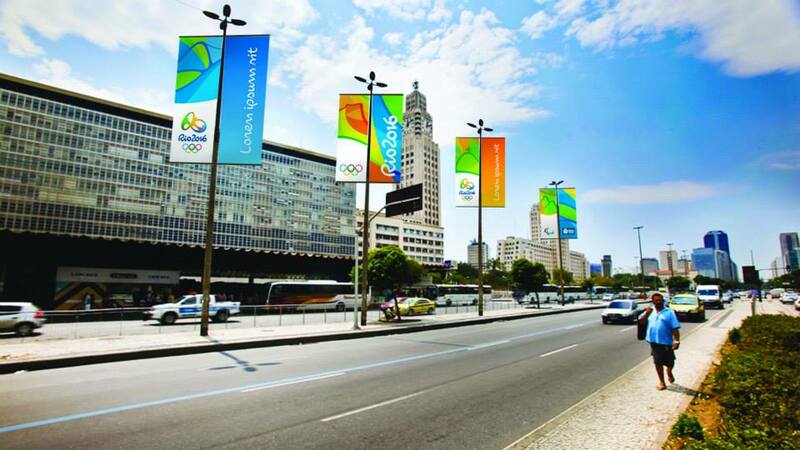 The look will become familiar over the coming years and at the games itself as it will be used to decorate and enhance the sports facilities and the city, in addition to appearing on tickets, uniforms, credentials, licensed products, stores and more. 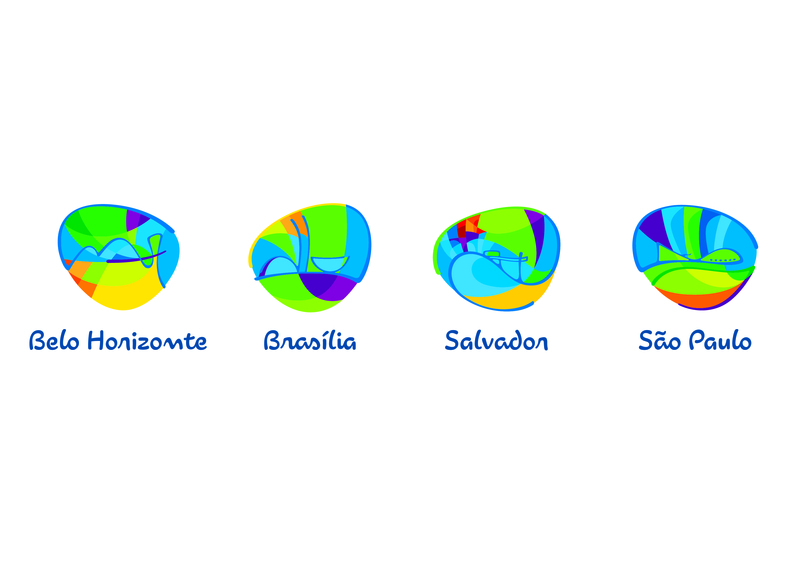 People that know Rio well will recognise many of the city’s famous landmarks that have been woven into the colourful design. 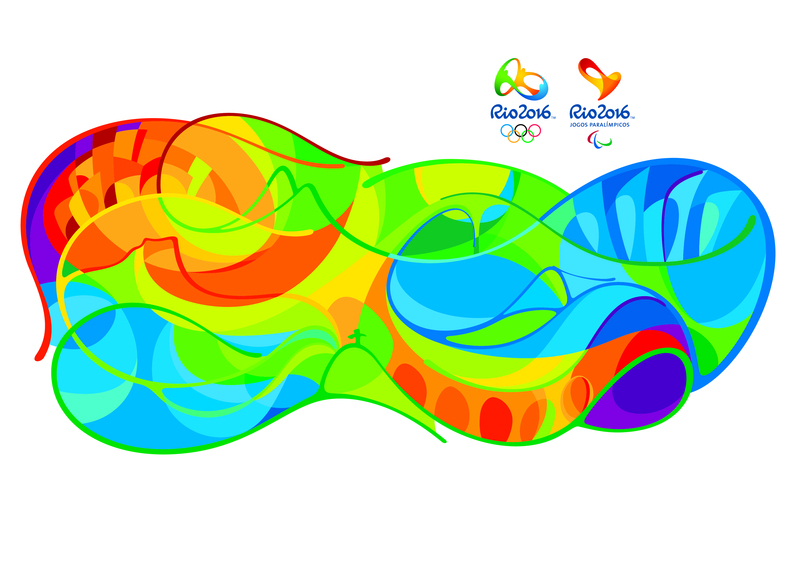 The games has also unveiled the logos to be used by the cities hosting the Olympic football tournament. 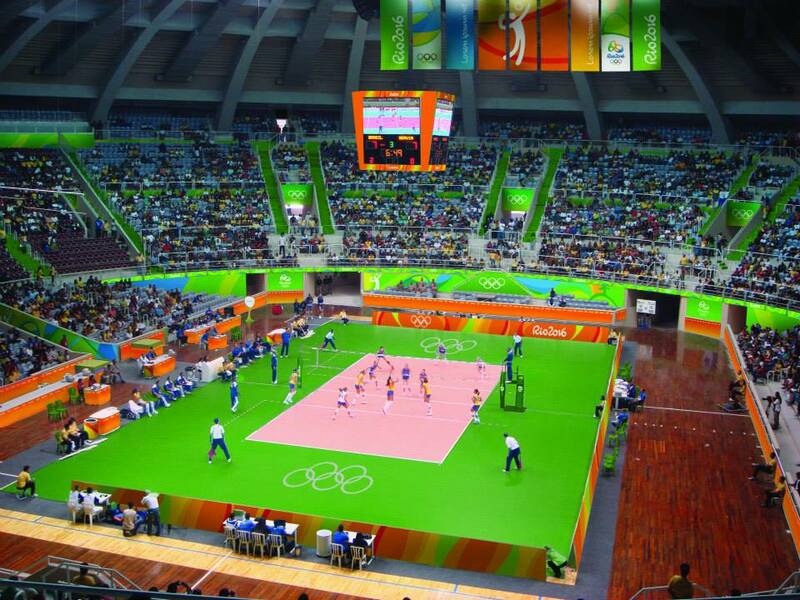 As well as Rio they include the World Cup host cities and stadiums of Belo Horizonte, Brasilia, Salvador and São Paulo. 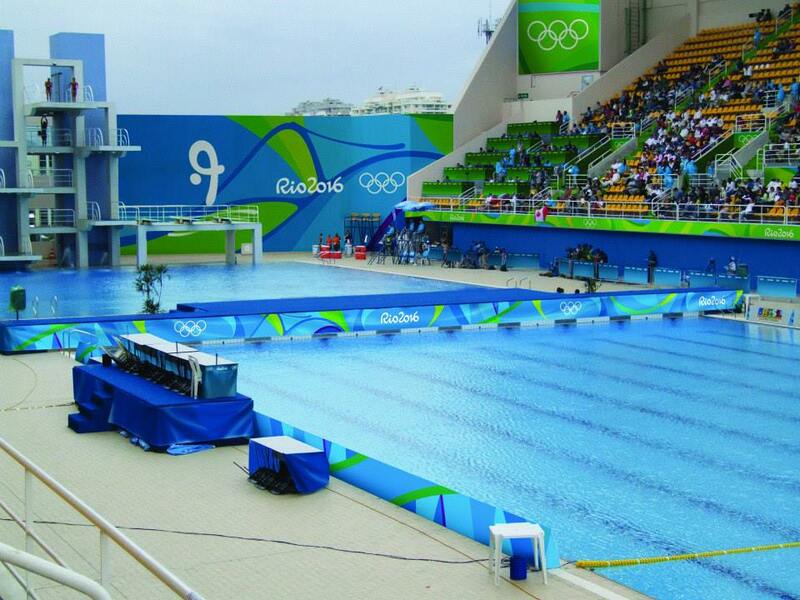 This entry was posted in Brazil, Olympics 2016 and tagged 2016, Brazil, Olympics, Rio de Janeiro by Critical Divide. Bookmark the permalink.